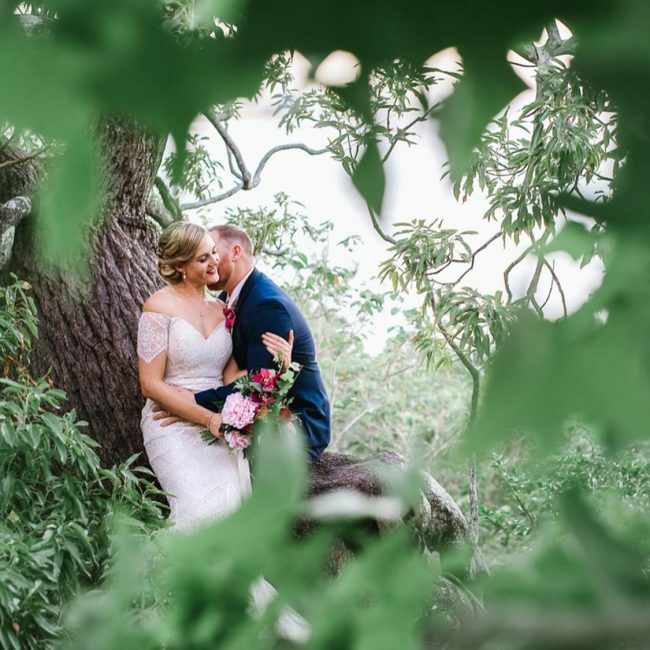 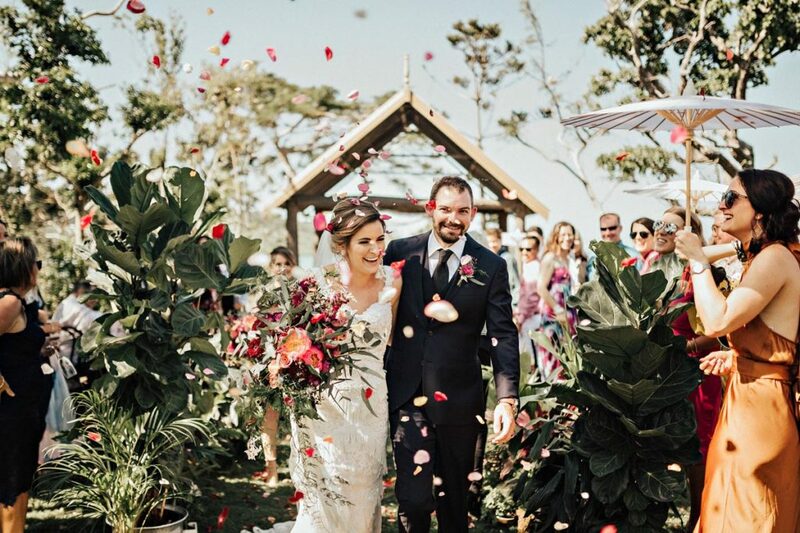 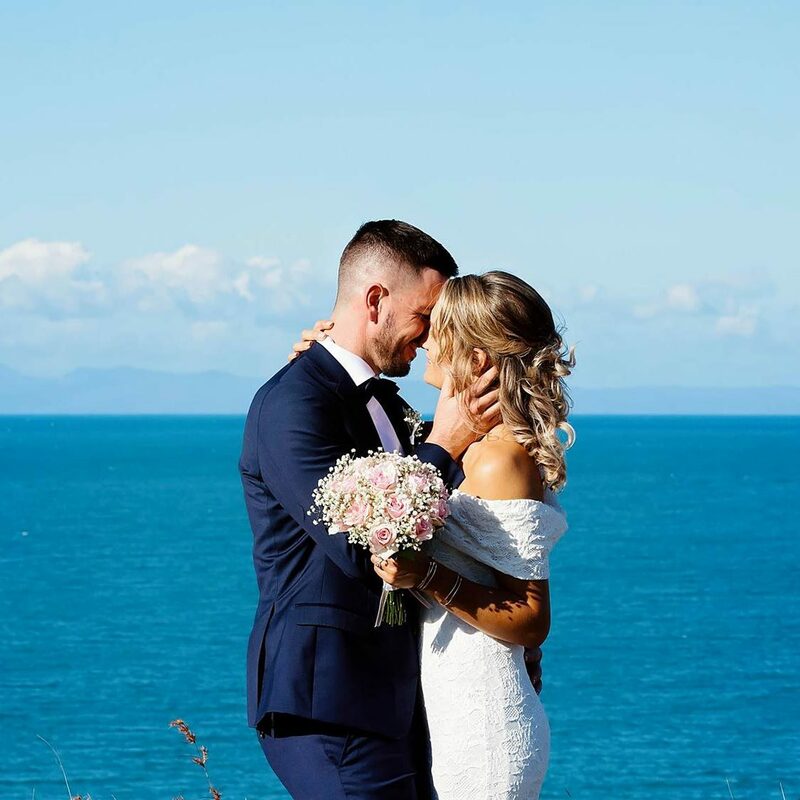 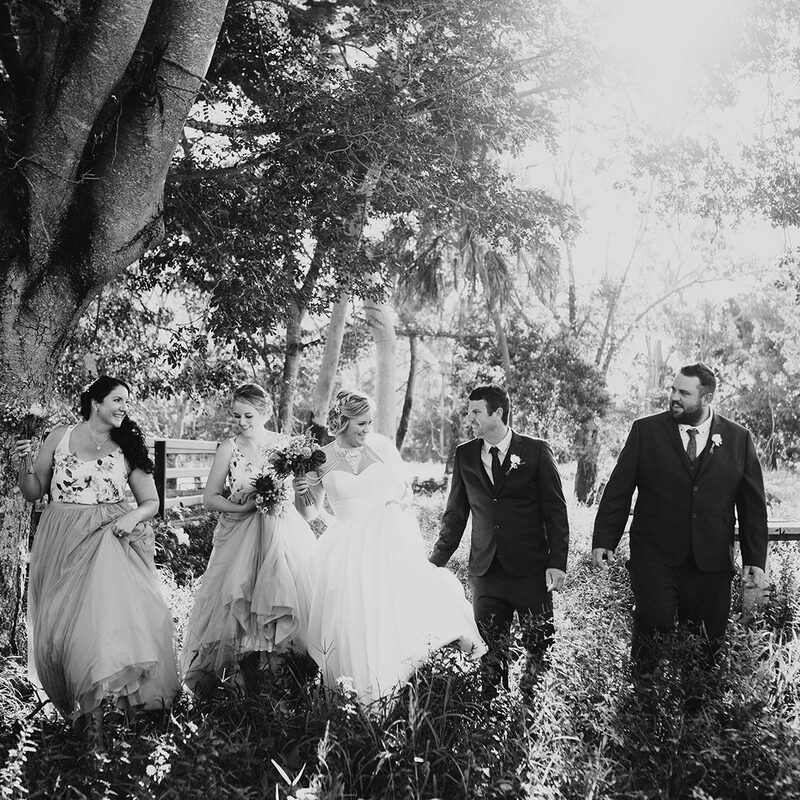 Are you searching for a unique venue that offers sandy beaches, lush gardens and epic views? 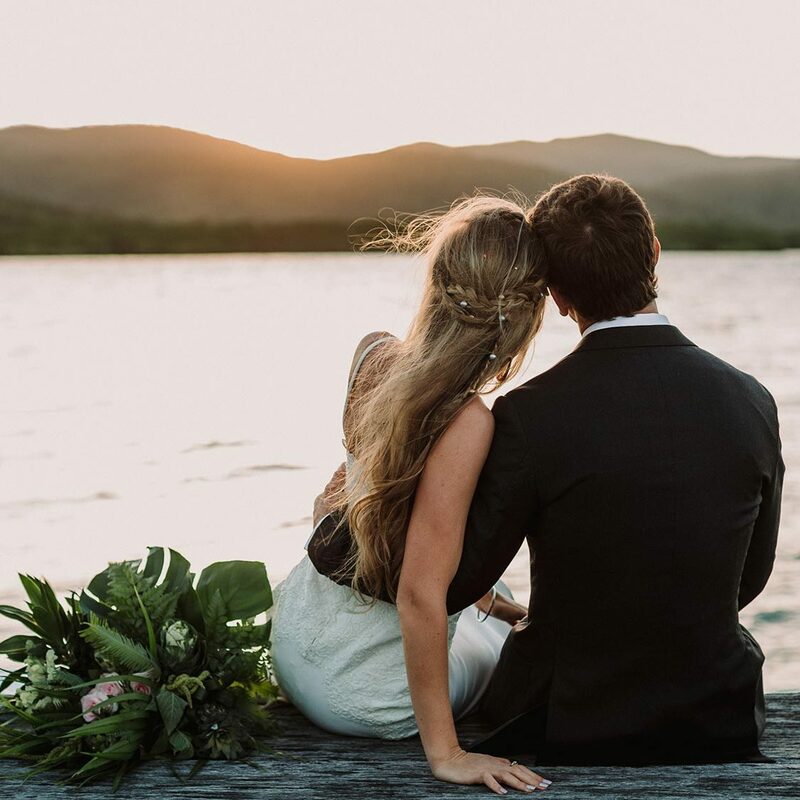 With over 6,000 acres of private Whitsunday costal land, Earlando is a melting pot of magnificent private beaches, panoramic view points, abundant wildlife and a traditional working cattle station. 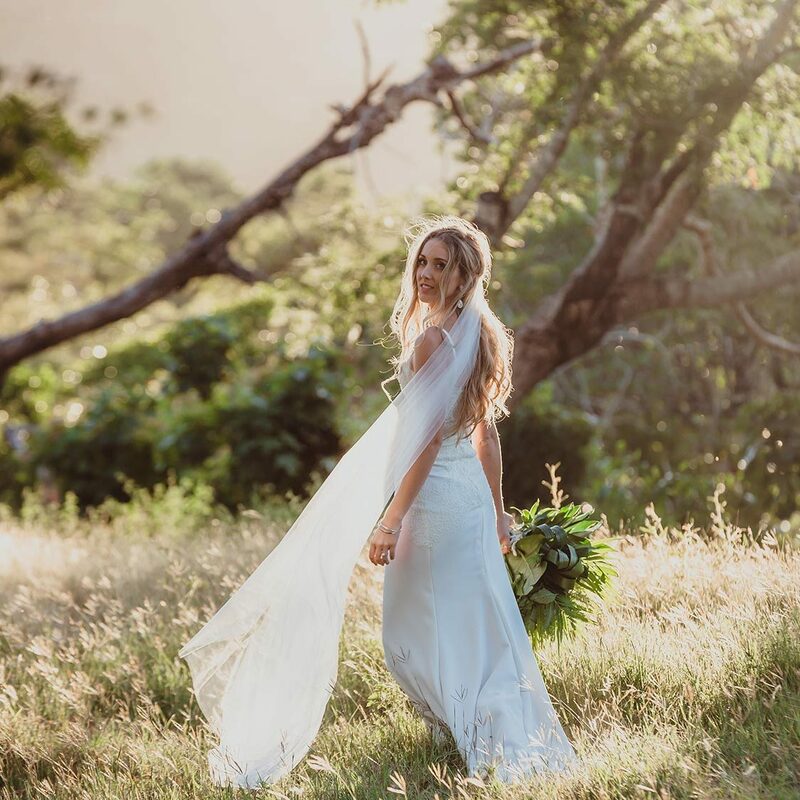 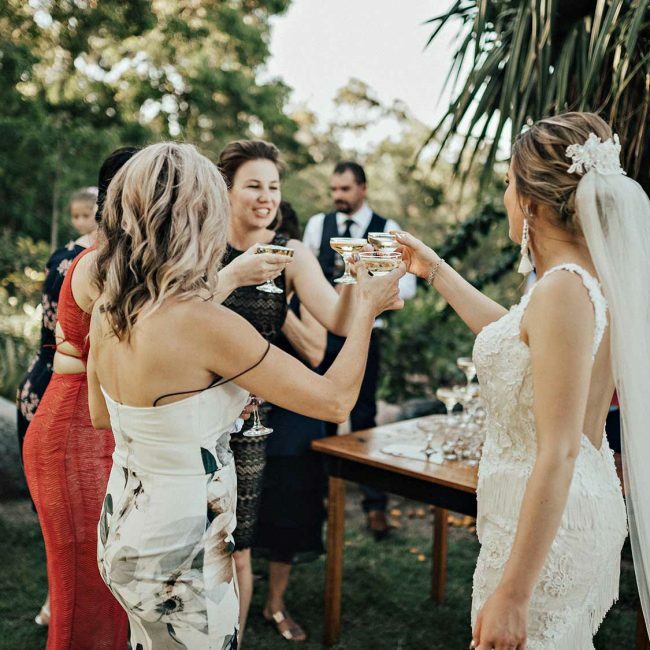 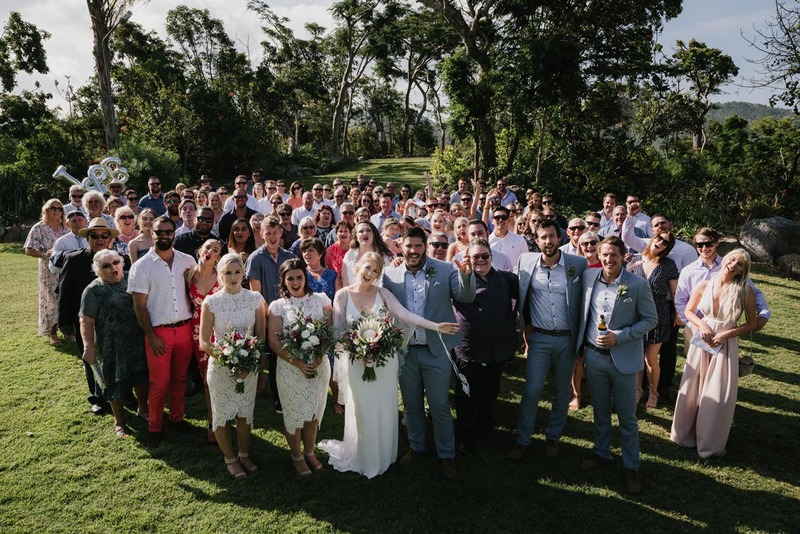 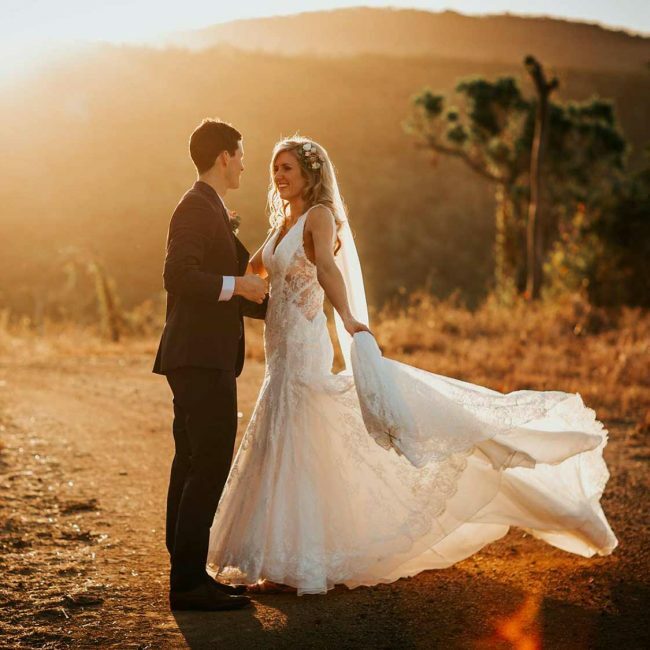 We have recently re-opened our private estate to the public and are fast becoming the Whitsundays most popular venue for weddings, private functions, public events and group tours. 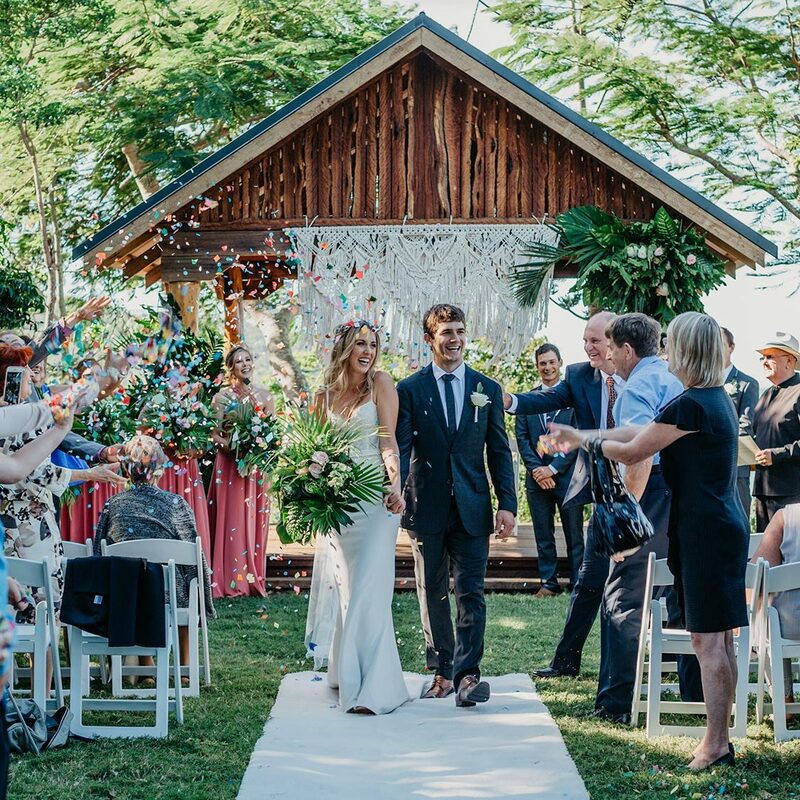 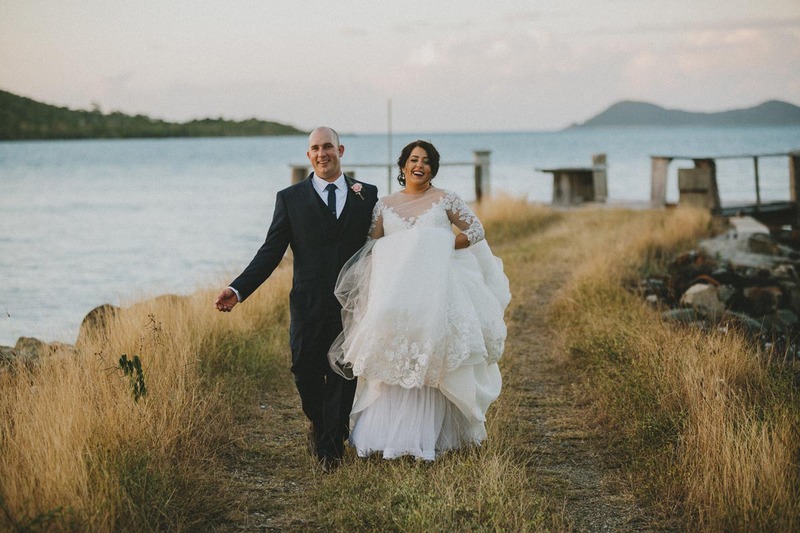 Dreaming of a Whitsunday wedding? 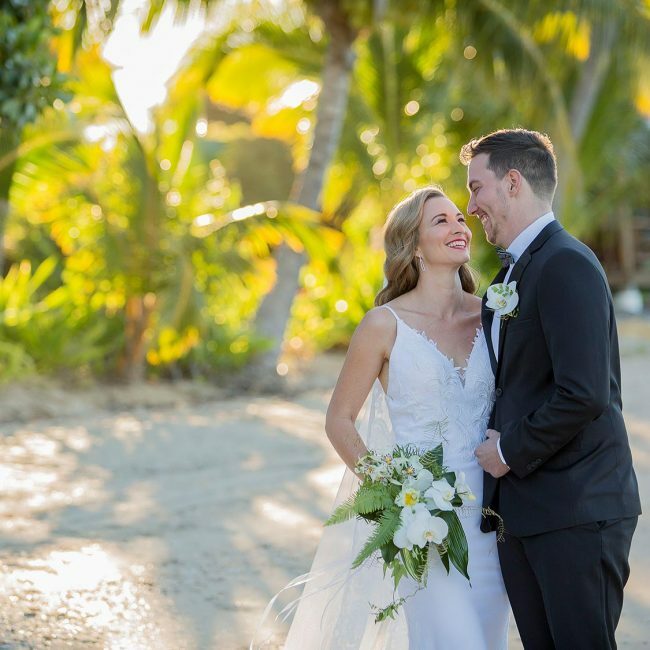 Have paradise all to yourself for the day and tie the knot in one of the most beautiful and secluded areas in the Whitsundays. 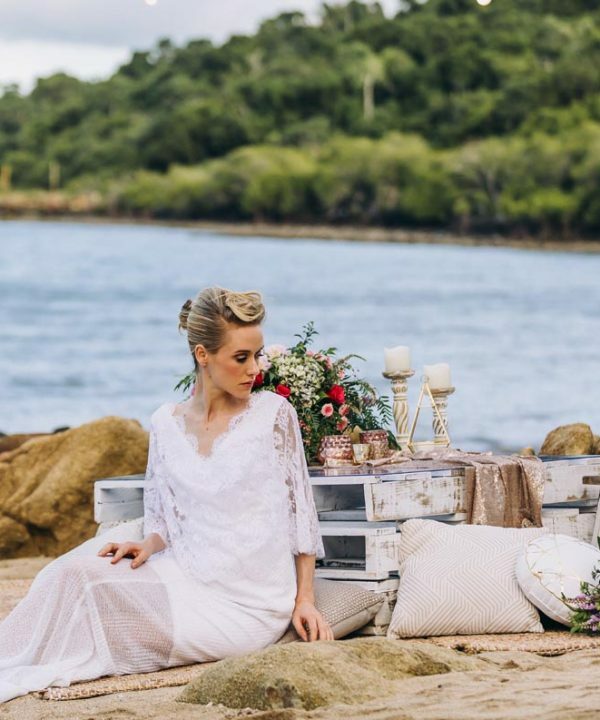 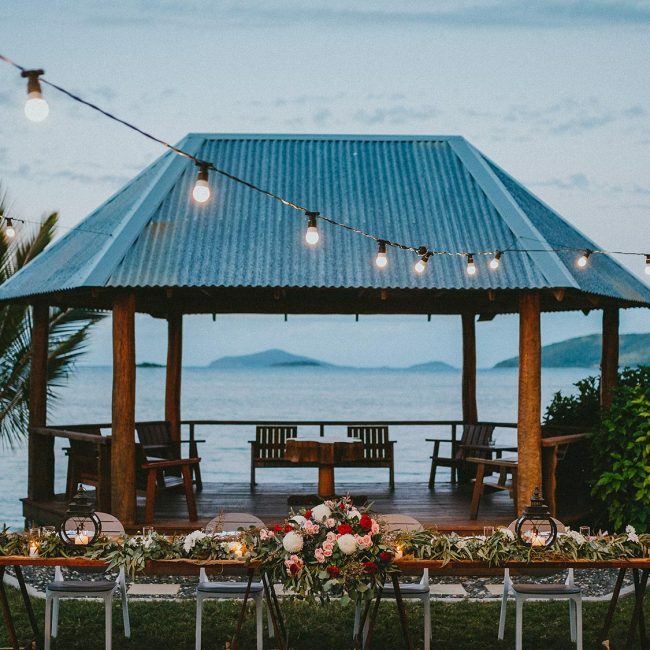 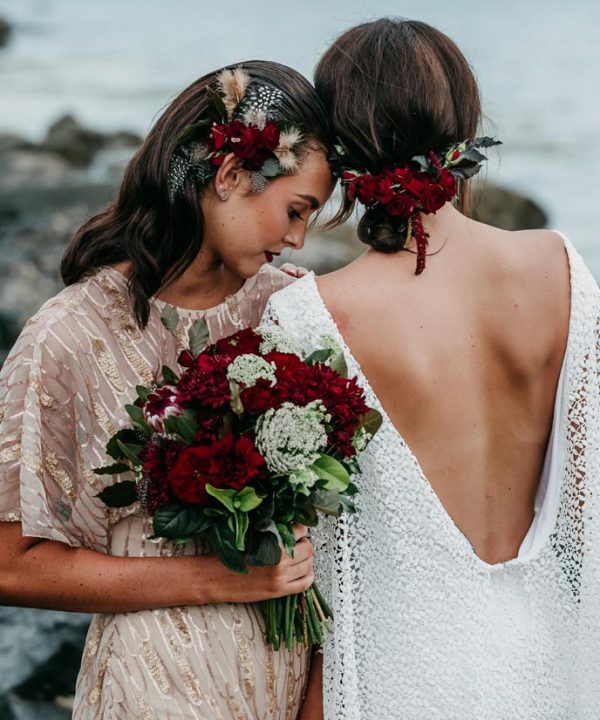 Whether you celebrate with the sand between your toes, under one of our waterfront pavilions, in the natural bushland or on a mountain range overlooking the breathtaking Whitsunday Islands, Earlando offers you the best of this outstanding region. 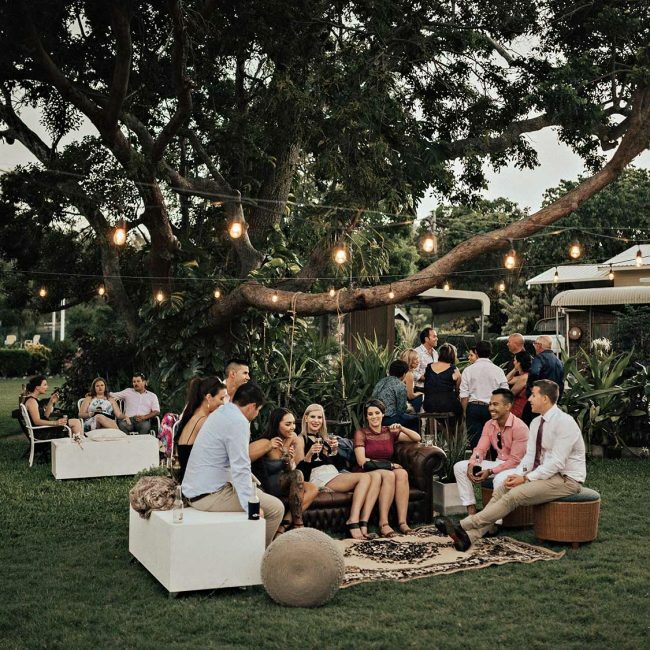 With a choice of magnificent indoor and outdoor areas for your ceremony and reception, the options are endless to match your day to your own individual style. 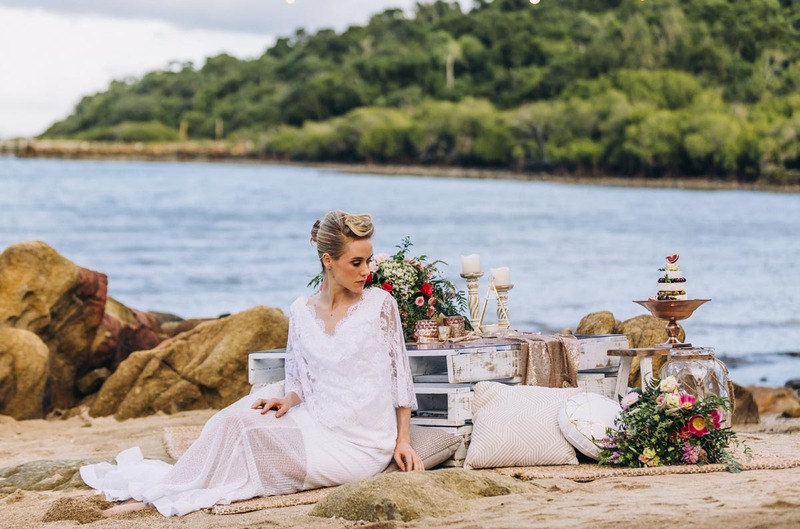 Check out our latest styled shoots, showcasing the diversity of Earlando.